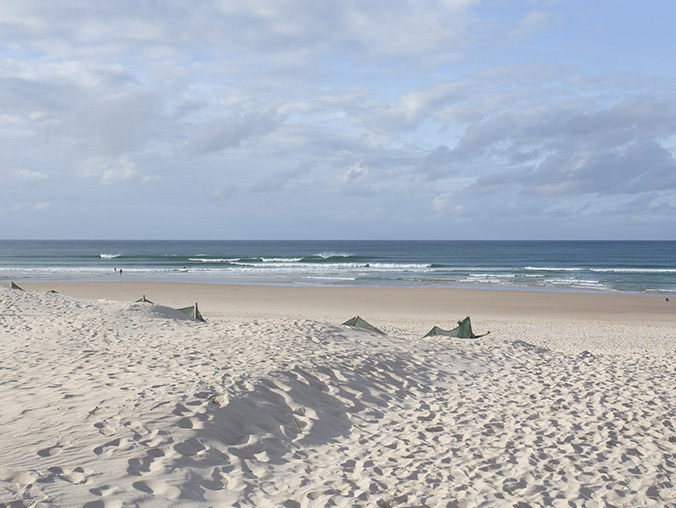 With a very large beach, there are many surrounding amenities from the Peniche Area. This beach break is usually crowded and is OK for beginners on smaller days. Works best with Southern swells and S, SE winds. This break works well on all tides, and starts at 1.5m swells, holding up until about 2,5m.